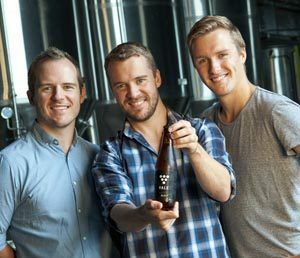 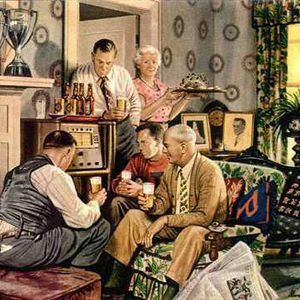 The Bickford’s Group is excited to announce the acquisition of the South Australian owned Vale Brewing from the Collin Brothers. 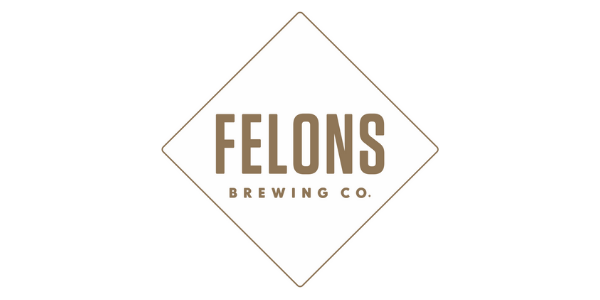 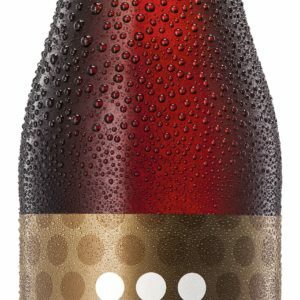 Global financial adviser Deloitte is seeking expressions of interest for the sale of a controlling share in Vale Brewing, the McLaren Vale, South Australia company. 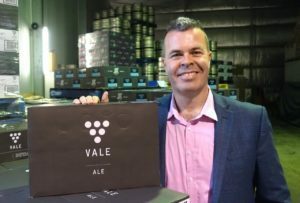 Vale Brewing is back on the right track after a period of disruption that followed ownership and personnel changes last year, according to new CEO Stuart Mosman. 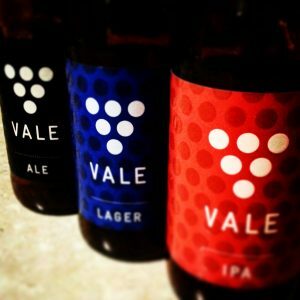 Vale Brewing has released its Golden Ale in bottles in response to strong feedback for the draught version. 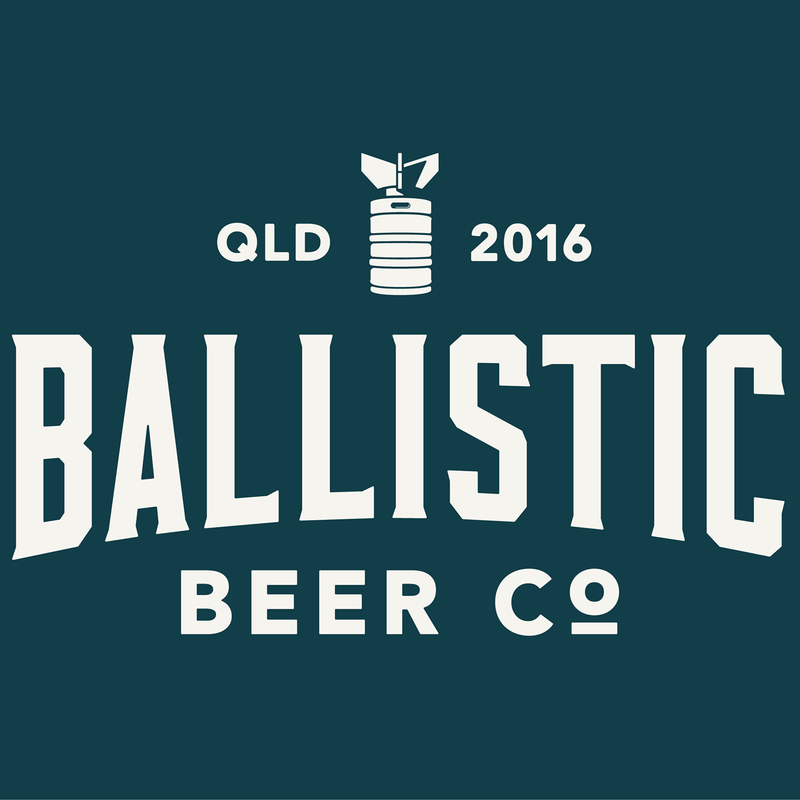 Vale Brewing has revamped its Dark Lager with a new name and a new look. 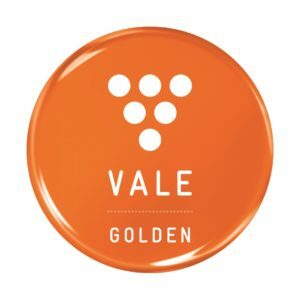 Vale Golden Ale will be the next beer to join the brewer’s core range starting with kegs this month. 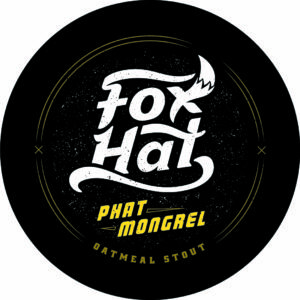 Vale Brewing has released the second beer in its new Fox Hat Brewing range. 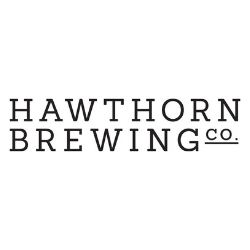 The buyout of the shadowy business formerly known as MVBeer puts to rest any doubts over its motives, owner Tim Collin says.